This afternoon EYFS and KS1 threw a wonderful leaving party for Mrs Price to celebrate all the wonderful work she has done here with us. 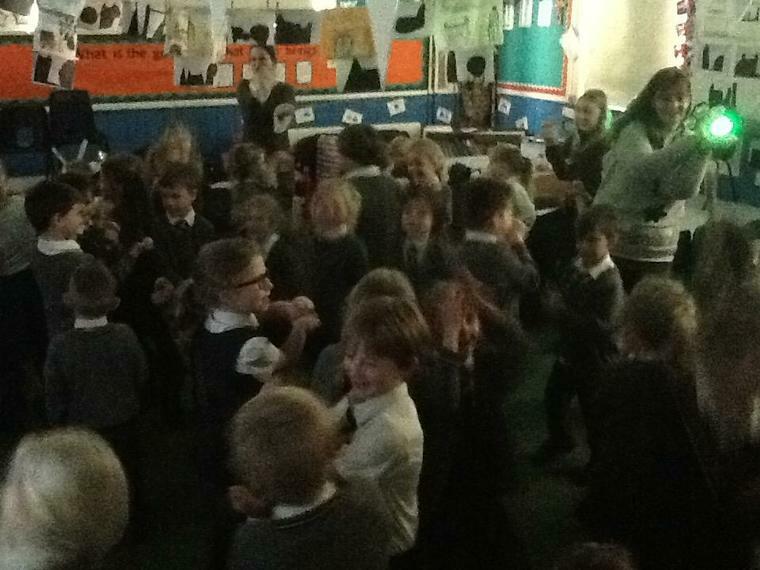 They had disco lights, party songs to throw some shapes to and even had lots of tasty party food! We all wish Mrs Price the best of luck in the future, and we will miss her dearly here at Pluckley Primary School!